Compact, ideal for FPS or MOBA gaming anywhere. The M-Speed K83 is unmistakably the mechanical keyboard of choice for gaming purists. Engineered with an eye for durability, reliability, and accuracy. With it's compact design, solid steel frame and Outemu blue switches (similar to Cherry MX), it's the perfect weapon for serious FPS or MOBA play. 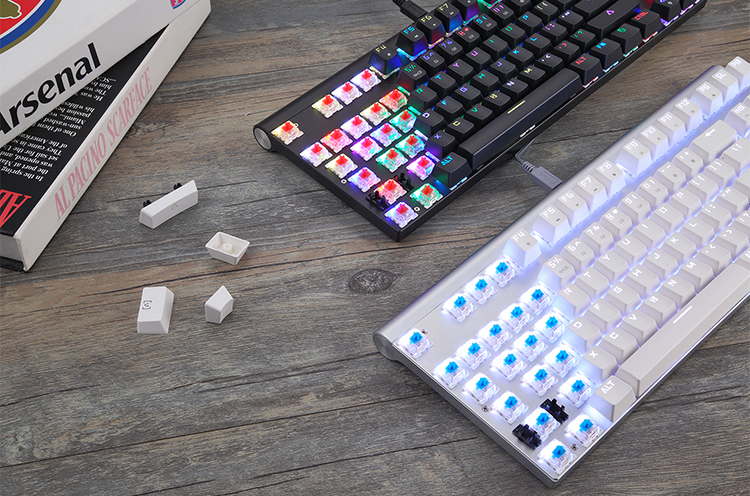 The lean and mean tenkeyless (TKL) design of the M-Speed K83 features dynamic customizable RGB back-lighting, 100% Anti-Ghosting, N-key rollover, and a solid aluminum base. Get the gear that thousands of gamers trust, and equip yourself with the M-Speed K83 Mechanical keyboard today. Learn more about the features below! The M-Speed K83 features a unique build in that its design is entirely frameless. No palm rest, no thick border and no thumb keys – just high-quality, durable mechanical keys mounted on a durable plate. This raw design lets you get closer in touch with the action, for lightning-fast and distraction-free gameplay. While your enemies are tying their fingers in a knot while they’re lost in a sea of keys, you’ll be one step ahead with your instinctive control. It isn’t much good having an intuitively designed keyboard built for speed if the keys can’t keep up with your hot action. But you won’t have that problem with the M-Speed K83. It rocks an advanced anti-ghosting matrix that ensures every key stroke will be registered, time and time again. With its 1000Hz (1ms) polling rate will be with you every key stroke of the way, each and every time. If you play hard, you might be worried that your devices won’t be able to last the distance. No need to worry about that with the M-Speed K83. It might have a compact and frameless build, but make no mistake – this is a keyboard that’ll safely see you through war after war. It features a robust aluminum housing that provides a consistent gaming platform. Its solid construction is complemented by tough mechanical keys with a staggering 50 million key stroke life-cycle. Bluetooth 3.0 wireless technology in the M-Speed K83 allows you to connect to 3 Bluetooth-enabled devices simultaneously, the transmission button is up to 32.8ft (10m). Works with PC's, Smartphones, TV's, and Tablets. Using the wired USB 2.0, provides 1000Hz faster responsive rate. 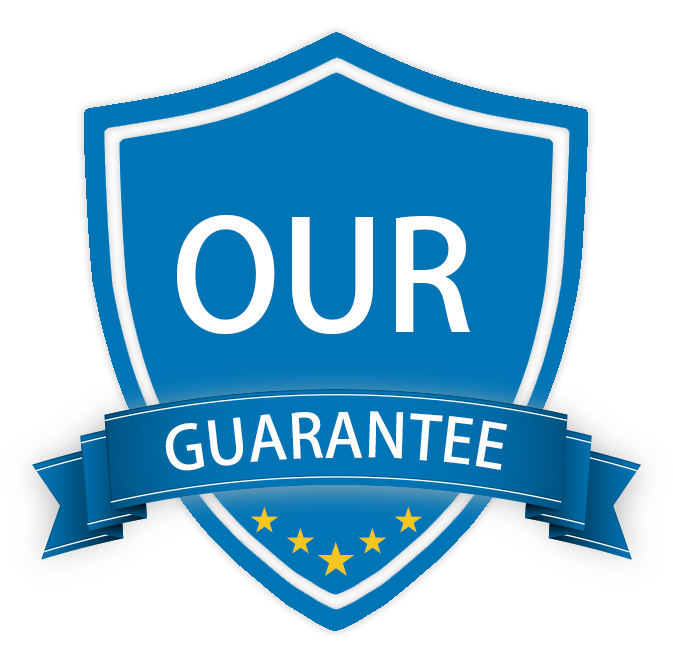 High quality mechanical key switches for proven reliability. Available with Outemu Blue, or Red key switches (similar to MX Cherry), giving you proven reliability and the style of switch that fits. Blue switches are click-style switches that provide much more substantial audible and tactile feedback with each keypress. Click-style keyswitches tend to have higher reset positions and require greater actuation force, so they may perform a bit slower in rapid-tap situations. Gamers and writers who don’t mind trading a bit of speed for definitive aural and tactile keypress confirmation will enjoy these switches. Red switches are linear-style switches; their travel path doesn’t have the bump used to provide tactile feedback. These switches don’t have to reset past that bump to register a repeat press, so gamers who need to rapidly double-tap or triple-tap keys will enjoy the edge in speed. The smoother movement makes these switches quieter than tactile and click switches. Dynamic RGB-LED Backlights enhances your gaming experience. Choose from 10+ preset color modes or easily adjust the light settings to suit your setup. Fully led programmable backlit keys. Compatible with iOS, Windows, Android, etc. Connect it to different Bluetooth-enabled devices to meet your demands. Outstanding product with a nice mechanical feel ! It's great for typing or gaming and above all it's wireless which is mind blowing freedom if you're like me gaming or working in the living room on the big screen. Led are very bright when you want them to be. For battery I've been using it for 7 days now already without touching the power button on the keyboard and it's still running fine plus that i'm using led's all the time. Very good feel and top quality for such a low price ! P.S. If you want to use this keyboard wireless don't forget to check if you have Bluetooth on your PC. This is the best keyboard I've ever owned. Feels great to type on, and the RGB lights are amazing to look at. Loving the design of this keyboard. Don't really use the numpad to tenkeyless keyboard was what I was after. The LED lights are fully programmable, and they also come with a variety of pre-set color modes which are pretty awesome too. The lights look amazing when turned on, and definitely feel like it's worth more. I purchased the red switches (which aren't as noisy as blue switches). Very happy. Got the red switches. They have a very fast response, which is ideal for my FPS gaming! And looks great in my current setup. Excellent mechanical keyboard. Lots of preset color modes. Feels great when typing. Worth the $79! Awesome mechanical keyboard. Great value for money! 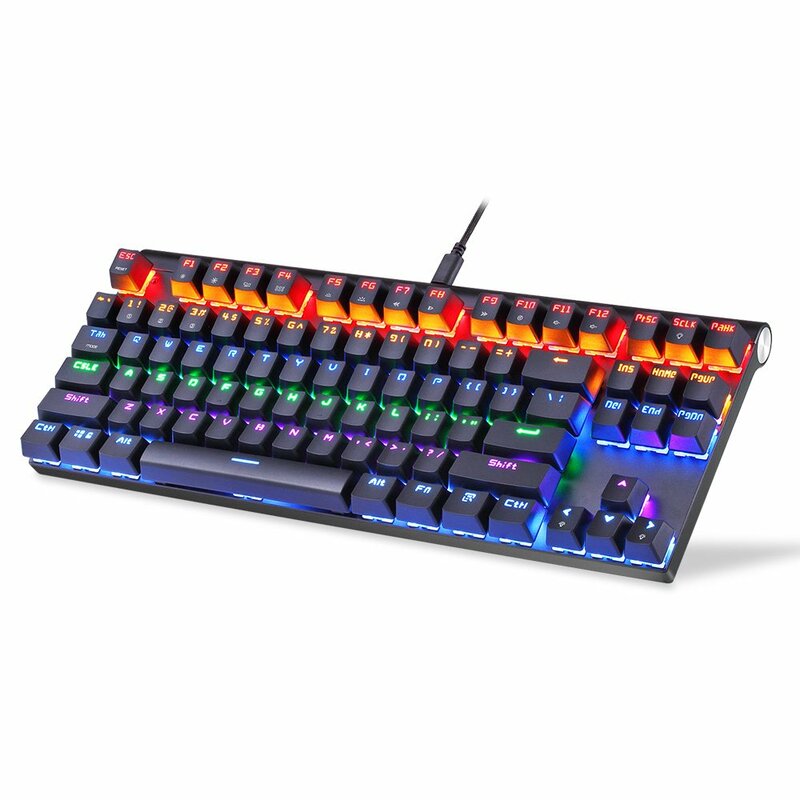 The keyboard is amazing it has RGB with presets already made. Plug and enjoy! Delivery was quick as well. Received after 12 days to Houston.